Danielle originally came to yoga seeking a way to reduce chronic sciatic pain. When she realized all that yoga had to offer, she realized there was no turning back and began to explore a new life path. Danielle has a private Integrative Yoga Therapy practice working one on one with people with a wide variety of chronic health conditions. 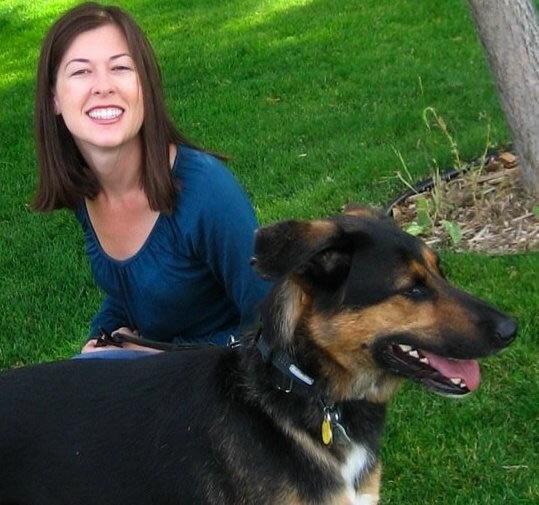 She became her first private client, healing herself from years of chronic pain in 2009. She sees clients out of her home studio in Southeast Minneapolis and online. Danielle has had the opportunity to study with many amazing teachers along her yogic path. Just a few of them are Doug Keller, Rod Stryker, Dharma Mittra, Judith Lasater, Joseph and Lilian Le Page. Danielle received her 200-hour certification from the Yoga Center of Minneapolis. She received an additional 200-hour certification through Devanadi Yoga with Tanya Boigenzahn in the ParaYoga inspired tradition. She studied Integrative Yoga Therapy at The Kripalu Institute with Joseph Le Page, Lilian Le Page, Maria Mendola and Cathy Prescott to earn certification as a Professional Yoga Therapist. She has received her 500-hour certification in Integrative Yoga Therapy. She has also completed her 1000-hour level certification in Integrative Yoga Therapy earning the Professional Yoga Therapist 1000 designation. Danielle has continued her training in yoga therapy earning certification in Functional Yoga Therapy with Maria Mendola. Danielle De Pillis was one of the first to receive the designation of C-IAYT - Certified Yoga Therapist through the International Association of Yoga Therapists. Additionally Danielle is certified to work with veterans with Post Traumatic Stress Disorder (PTSD) through the Yoga Warriors program. Ayurveda has been a strong component in all of Danielle's education. This sister science to yoga has become a part of her lifestyle and a significant influence in her approach to yoga therapy. She also has extensive training with Joseph and Lilian Le Page in pranayama (breath work) and mudras (gestures of the hands to direct energy for healing and transformation). Mudras have become a staple in her daily meditation practice and in her teaching. Her teaching is greatly influenced by her Integrative Yoga Therapy training. 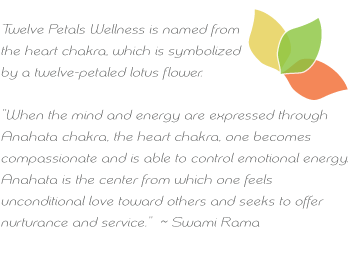 Her style includes the teachings of Hatha, Tantra and Ayurveda as well as the knowledge she has gained in her personal practice and healing journey. She likes to encourage her clients to go inward in their practice whether they are in a standing pose or savasana. She gets excited by the new awarenesses her private clients have week after week and is honored to help guide them on the path to healing. Danielle is grateful to work with all individuals regardless of race, religion, sexual orientation, or gender identity. Danielle is a member of the International Association of Yoga Therapists and the Yoga Alliance*. *My title as a yoga therapist is based on my professional yoga therapist training through Integrative Yoga Therapy and other advanced training, not from my status as a registered yoga teacher with the Yoga Alliance Registry.